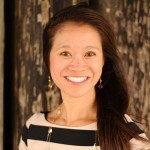 Call Dr. Douglas Ng and Dr. Christina Do to schedule an appointment today! 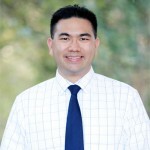 Nipomo Family Dentistry Welcomes You! 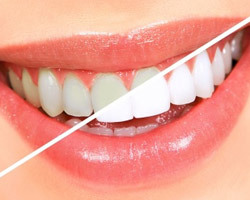 We are sure to have a Nipomo Dentist who will care for your needs, while maintaining a friendly, courteous and professional approach to all our dental procedures. At the office of Dr. Ng and Dr. Do, our services range from routine cleanings, teeth whitening, crowns, and all your dental needs. We take the time to sit down with each individual patient and address their personal needs. After each and every visit, we ensure our patients leave our Nipomo office with a healthier mouth and a reason to smile. 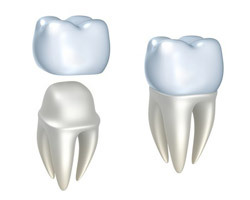 We also provide tips for overall mouth health that can help translate into a brighter smile. 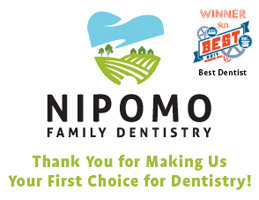 Feel free to stop into our Nipomo family dentist office and experience for yourself why so many patients have come to trust in Dr. Ng and Dr. Do as their go to Nipomo dentist. By the time you leave the office, you will feel like you are one of our family. 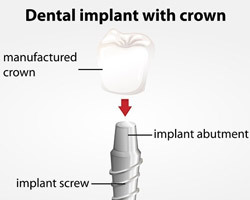 A dental implant (also known as an endosseous implant or fixture) is a surgical component that interfaces with the bone of the jaw or skull to support a dental prosthesis such as a crown, bridge, denture, facial prosthesis or to act as an orthodontic anchor. Most implants connect with other components in order to function.